Roth, Ann Macy. A Cemetery of Palace Attendants. 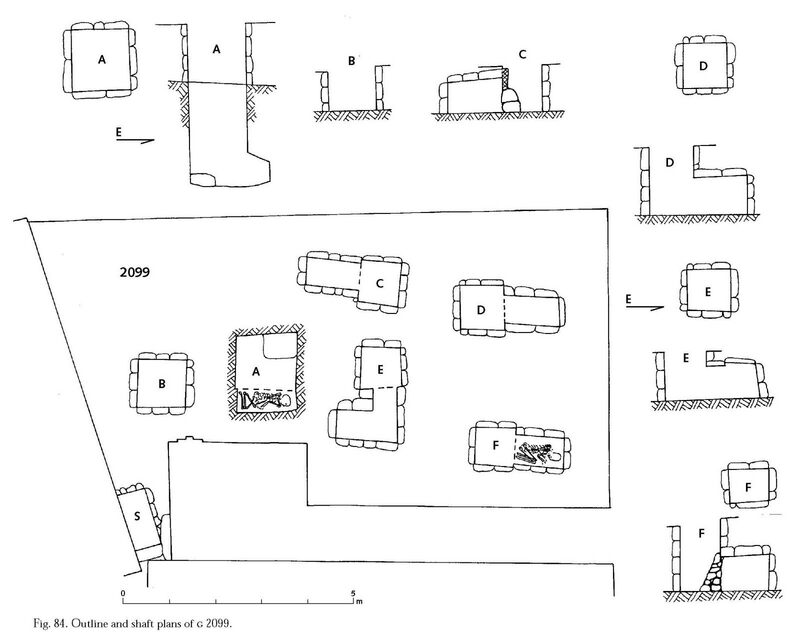 Giza Mastabas 6. Boston: Museum of Fine Arts, 1995, p. 153 fig. 84.